Used but not abuse, the first owner say. But the mechanic who attended the newly-purchased second-hand car says otherwise. Buying a second hand car is tricky and stressful. Aside from the mysterious condition of the car, there are no widely- accepted standards on how a used car should be priced. Newly-launched Automart brings the parties of the buyer and the seller to a single platform to solve this problem of the trade. The buying process is simple- the buyer joins the auction. Automart, headed by Poch Ceballows who helped grow Uber, Grab and Traveloka in the Philippines, studied all the concerns of buying a second hand car to come up with a solution that both the buyer and seller agree. 1. All cars on the list are inspected by experts to get the real condition of every car. However, please note that it is a tough task to check on used products like cars, houses, books and computers. 2. The cars could be seen personally to the area where they are parked. 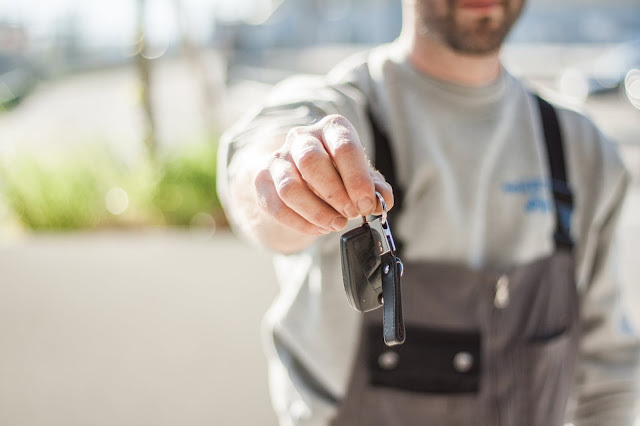 A staff of Automart can accompany a prospect buyer for assistance most especially in matching the requirements of the buyer to the list of offered cars. 3. Buyers give their price through online auction. Thus, buyers get the car at their exact pricing term. This is something new to the market, and this really makes sense since second hand items do not have a standard in terms of pricing. 4. Automart is in partnership with BDO, Global Dominion Financing Co., Autostrada, and Park & Sell Dealers. These could give more options to buyers in terms of available listing and services. As of now, there are three categories of car: truck, motor and car. To check on the listing, visit HERE.